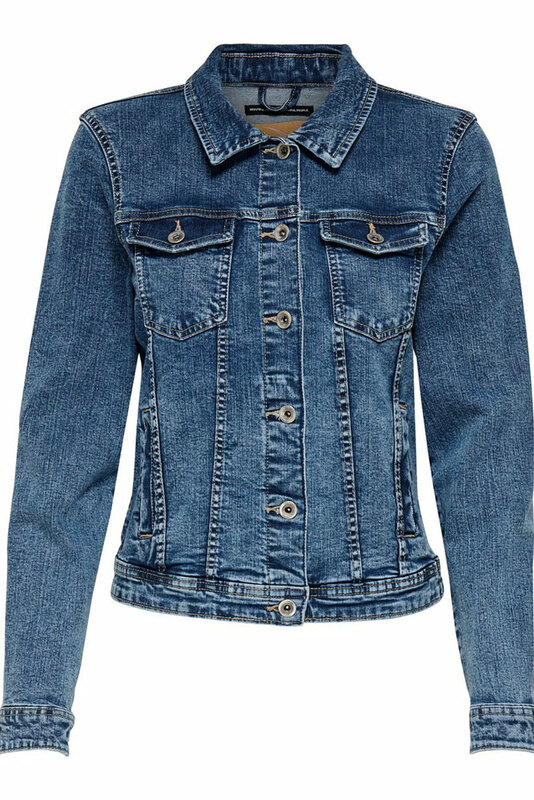 The Tia denim jacket is the go to jacket for wearing any time of year but in particular during the Spring and Summer. 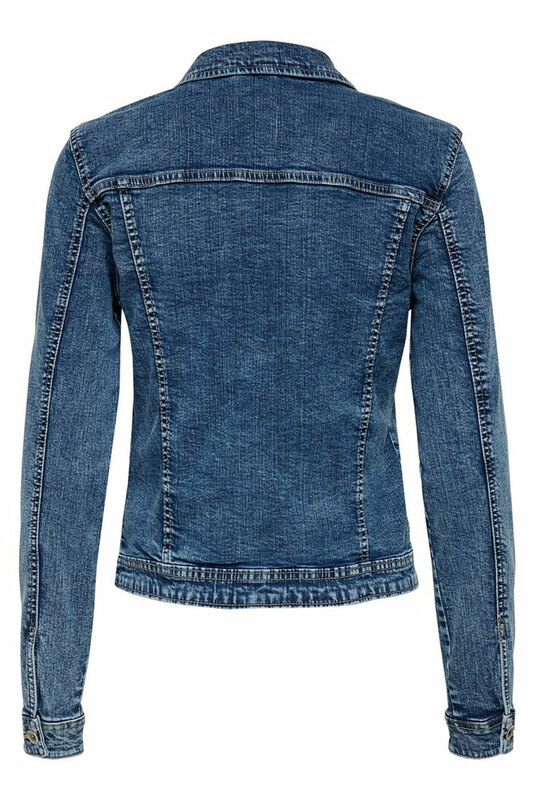 Ideal as a light weight jacket over a tshirt or dress. This is a classic style that you can wear time and time again. 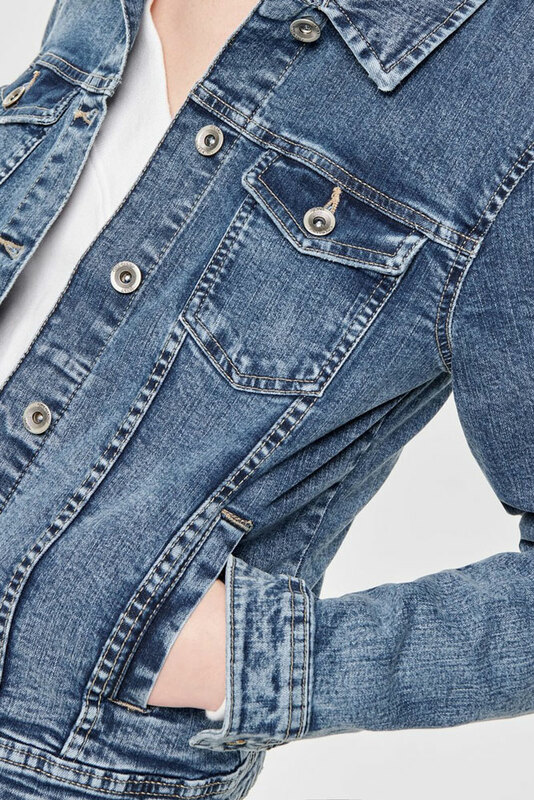 A denim jacket just never goes out of fashion.